◆The largest amount, widest scope, most complete bronze and stone rubbings collection historically. ◆Make up for the document’s vacancy from Yuan Dynasty to 21st century. 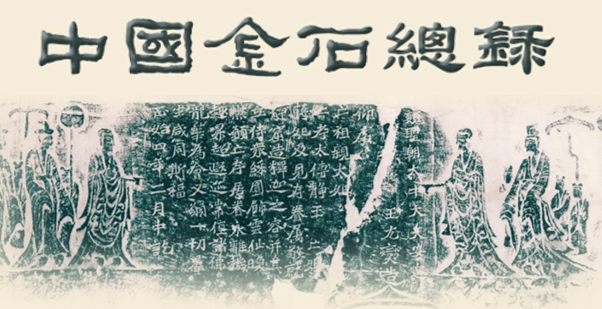 ◆Select the best rubbings, check triply hard-to-identify characters, accurately write commentaries.